1 1/2" Clear Circle Mailing Labels. 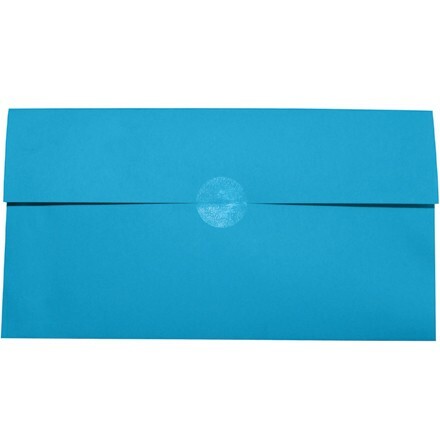 Great for sealing envelopes, mailing pieces and gift boxes. Transparent so graphics show through. Available perforated for easy opening.